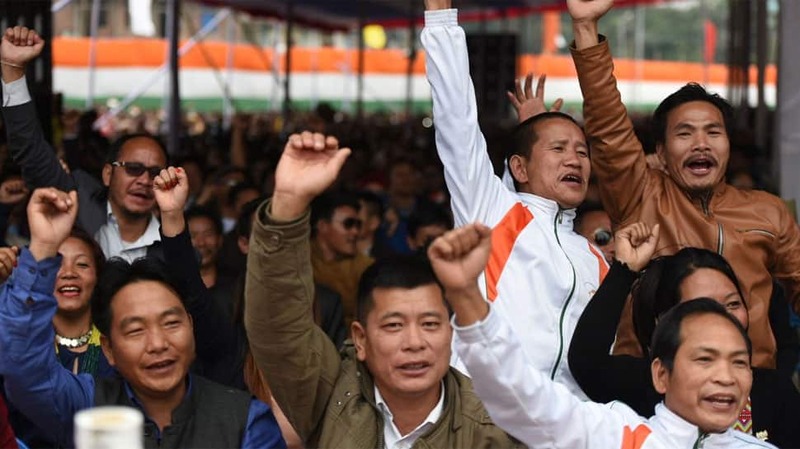 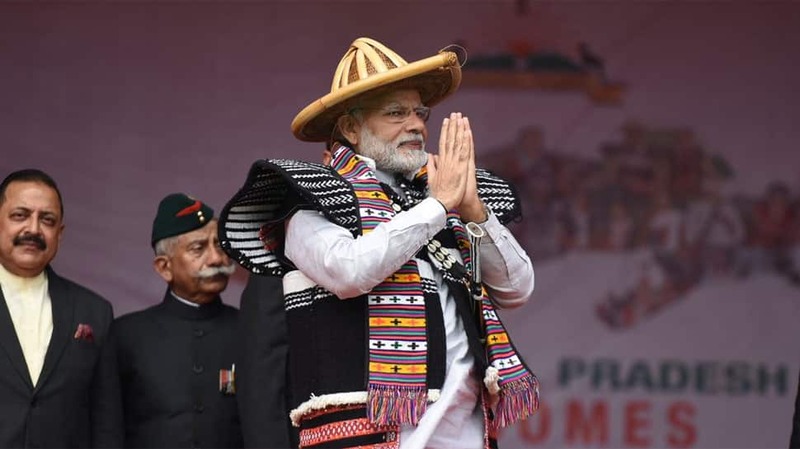 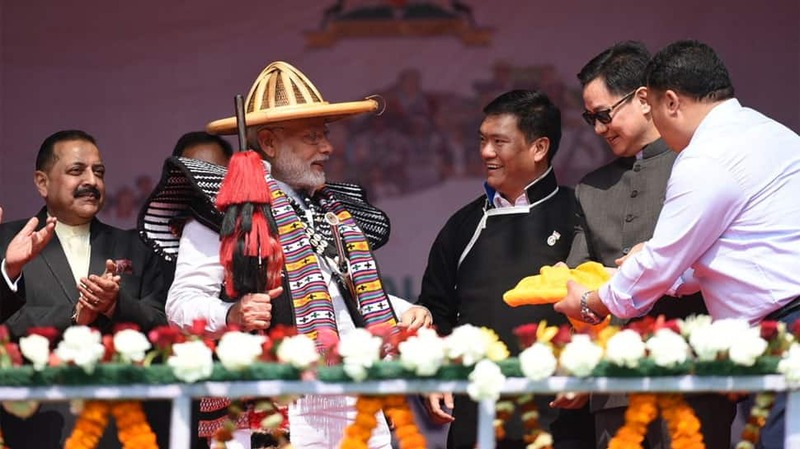 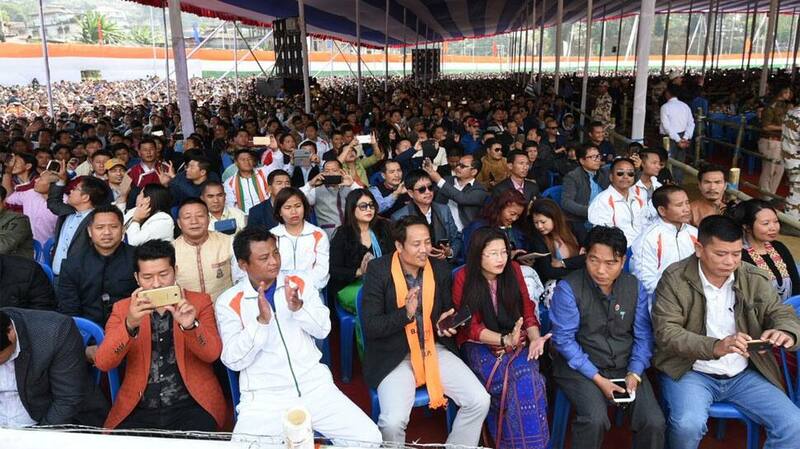 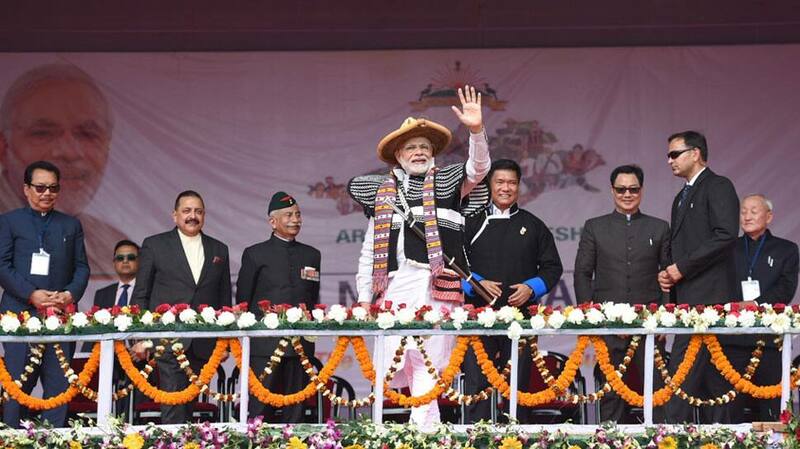 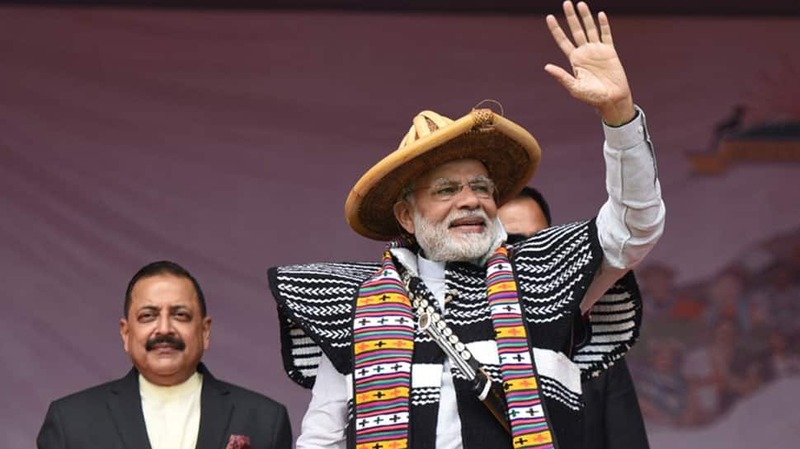 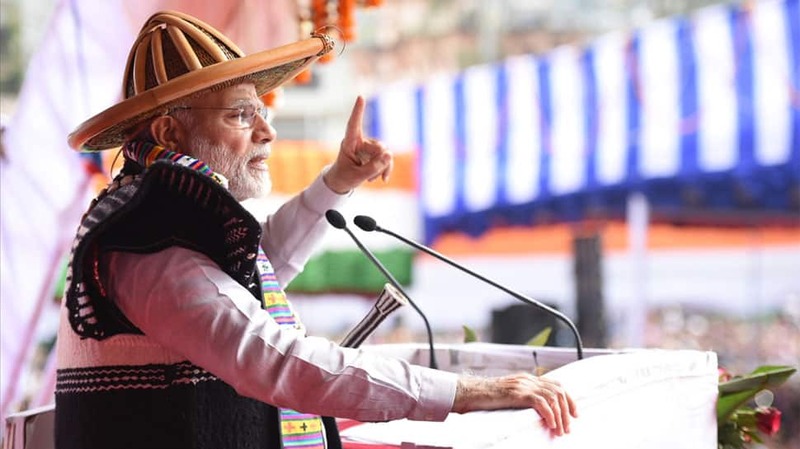 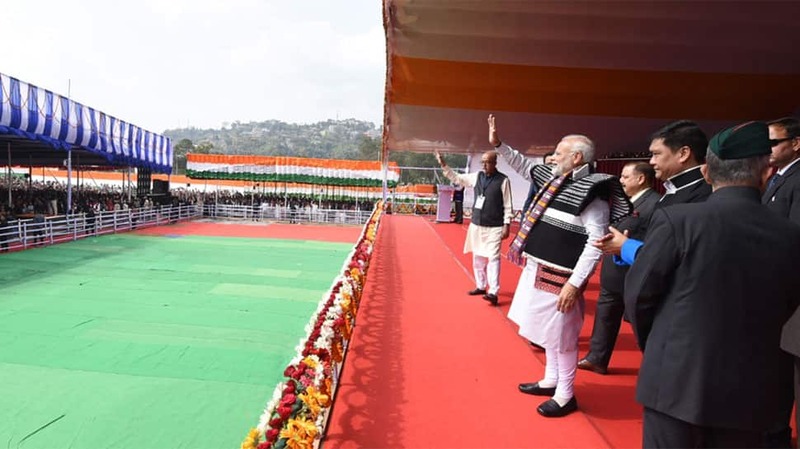 Prime Minister Narendra Modi dedicated the state civil secretariat building to the people, laid the foundation stone for the Academic Block of the Tomo Riba Institute of Health and Medical Science and inaugurated the Dorjee Khandu state convention centre in Arunachal Pradesh on Thursday. 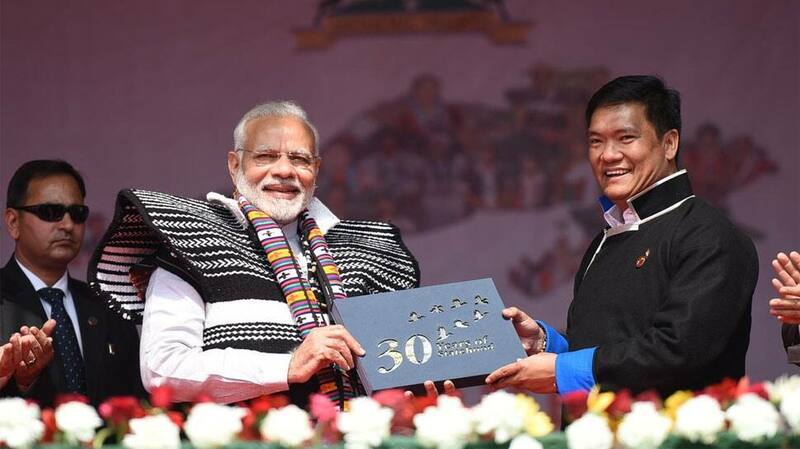 PM Narendra Modi and Arunachal Pradesh CM Pema Khandu. 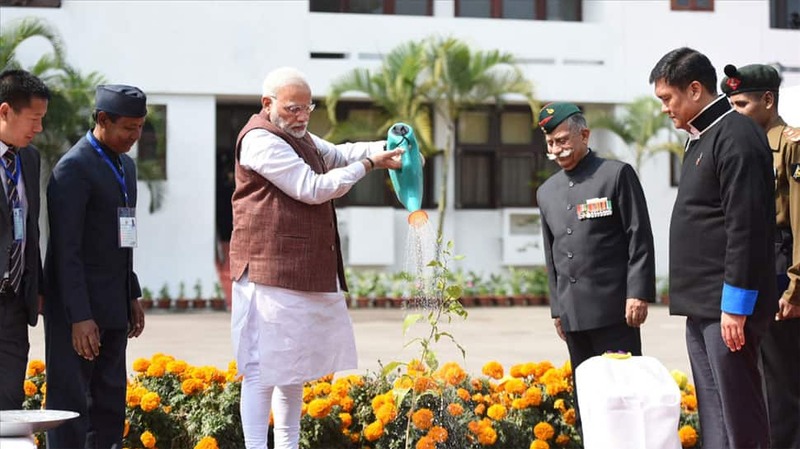 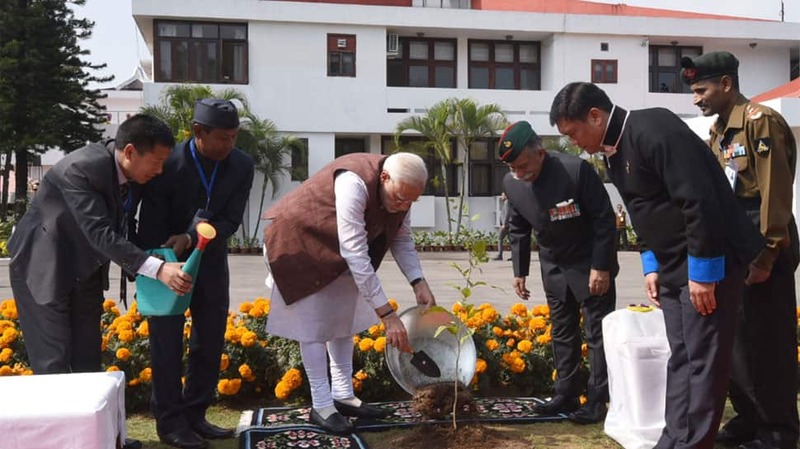 Prime Minister plants a sapling at Governor House, in Itanagar, Arunachal Pradesh.